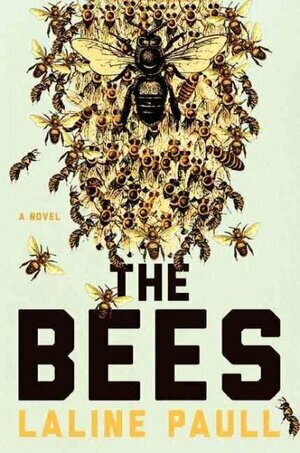 My double-header review of bee books is up at NPR today; covered are Laline Paull’s debut novel The Bees and Dave Goulson’s popular science book about bumblebee conservation called A Sting in the Tale. 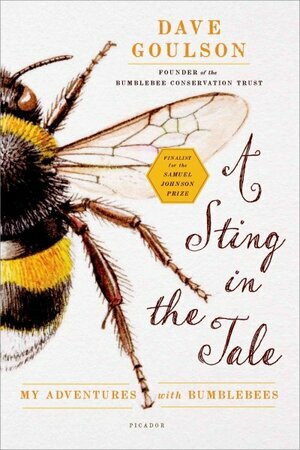 Fortunate happenstance has led to me reviewing Laline Paull’s The Bees alongside Dave Goulson’s A Sting in the Tale. I am more than a little obsessed with bees, honey, watching wildlife and reading dystopias, and am therefore predisposed to find both books interesting. Together they make a splendid double-header of fiction and non-fiction: there is a precision and economy to the former and an almost lazy charm to the latter that makes them remarkably complementary. Where The Bees captures the fervor and fierceness of hive life from the perspective of one of its workers, A Sting in the Tale is very much the narrative of a friendly professor sitting in a garden, holding forth on his favourite subject while watching a bumblebee buzz by. I enjoyed both, but Paull’s really stood out for me, and I’m a bit astonished that it’s a debut; it’s deft and sure and wonderfully evocative, and I highly recommend it. Goulson’s book is almost entirely responsible for my relentless babbling about bumblebees on Twitter lately. While my experience of it was mixed, I’m still really intrigued by the Bumblebee Conservation Trust (for all that using its guide to ID the bees I’ve seen has proven a bit frustrating), and it was overall pretty enjoyable. I’m genuinely grateful for a book that’s made me slow down through parks to look at bees and try to tell them apart. This entry was posted in Uncategorized and tagged bees, npr, reading, review. Bookmark the permalink.